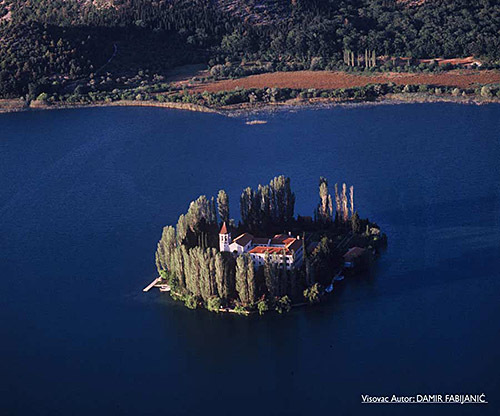 The lighthouse is found at the coordinates 43°01′50″N (North) and 16°48′59″E (East), Adriatic sea, Croatia. Plocica Lighthouse is situated in Islet Plocica near Korcula. It was built in 1887 by Austro Hungarian Empire. The height of the lighthouse tower is 13.0 meters (43.0 feet). The focal height is 25.0 meters (82.0 feet). The nominal range of the main light is 10.0 nautical miles (19.0 kilometers). Sucuraj Lighthouse in Sućuraj, Hvar Island is 20.24 miles away. Pokonji Dol Lighthouse in Pokonji Dol Island is 20.30 miles away. Sestrica vela (Korcula) Lighthouse in Islet Vela Sestrica near Korcula is 20.31 miles away. Sveti Petar Lighthouse in Makarska is 20.65 miles away. Struga Lighthouse in Skrivena Luka, Lastovo Island is 21.44 miles away. 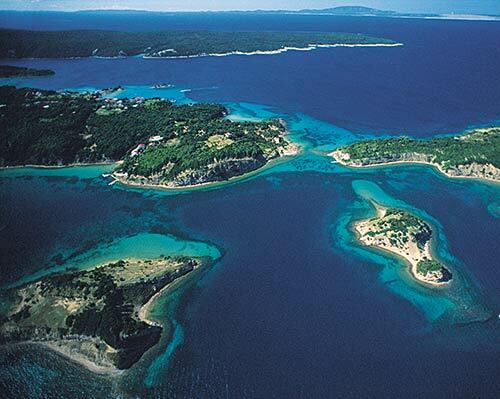 ACI Marina Vrboska (Hvar) in Central Dalmatia at a distance of 12.49 miles. ACI Marina Korcula in South Dalmatia at a distance of 16.92 miles. 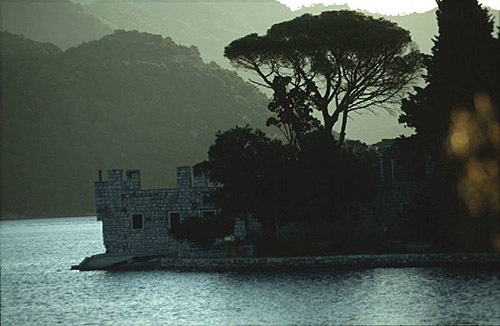 Marina Solitudo (Lastovo) in South Dalmatia at a distance of 18.41 miles. 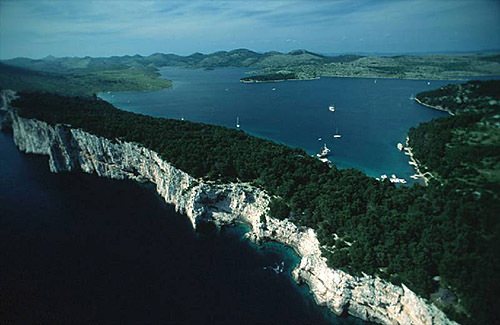 Marina Ramova ( Baska Voda) in Central Dalmatia at a distance of 21.91 miles. ACI Marina Palmizana (Hvar) in Central Dalmatia at a distance of 23.19 miles. Plocica Island at 0.11 miles away. Naplovci Island at 4.37 miles away. Blaca Island at 5.34 miles away. Scedro Island at 7.18 miles away. Korcula Island at 7.64 miles away. Osjak Island at 8.33 miles away. Gubesa (Vela Luka) Island at 8.36 miles away. Grcik Island at 8.78 miles away. Hvar Island at 8.82 miles away. Otocac Island at 8.87 miles away.